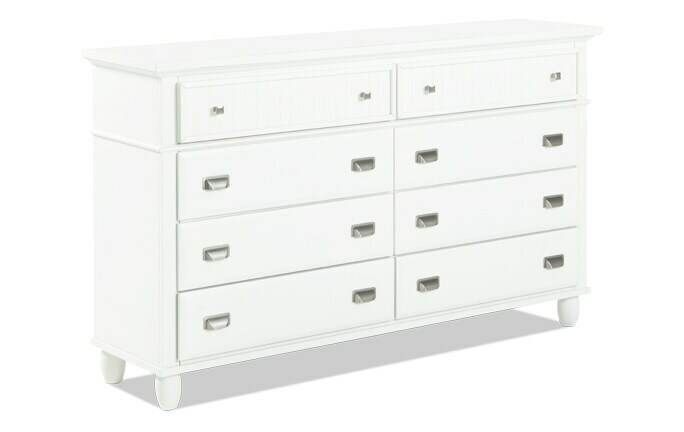 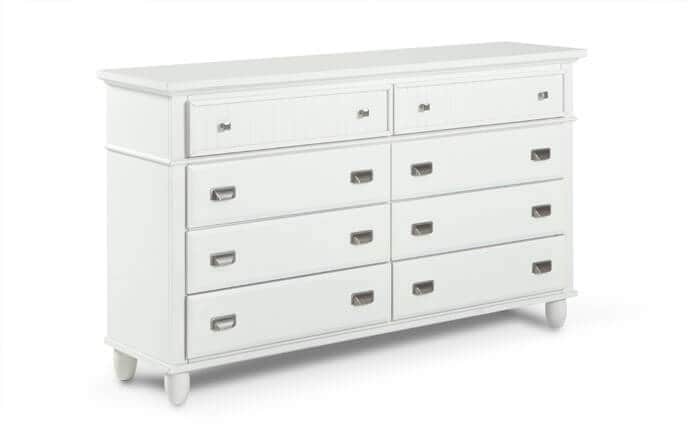 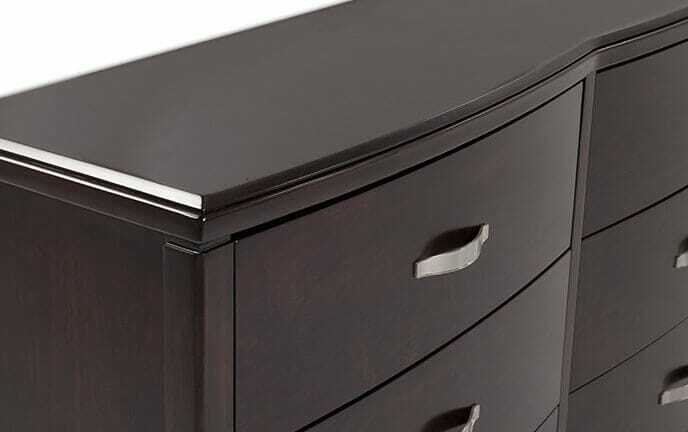 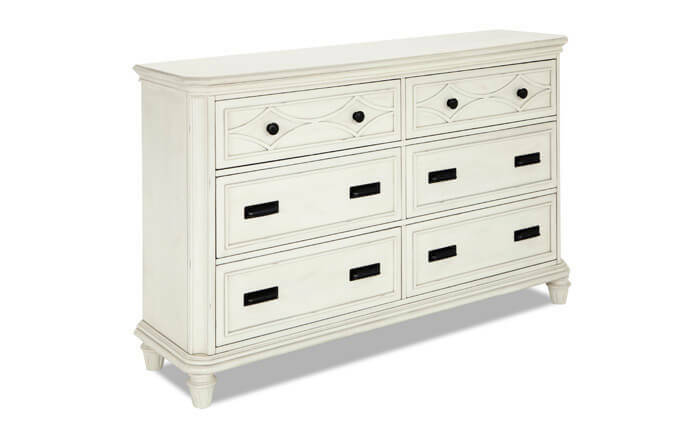 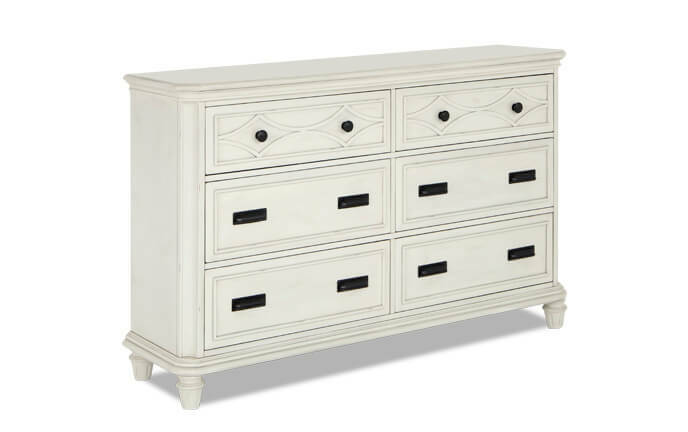 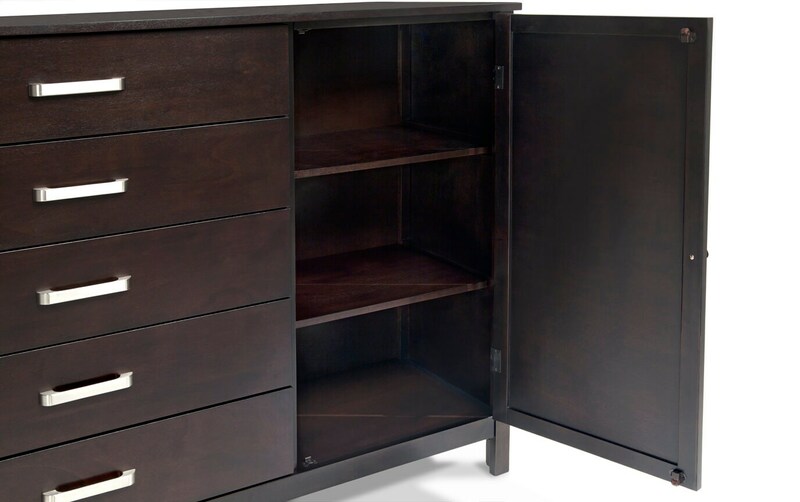 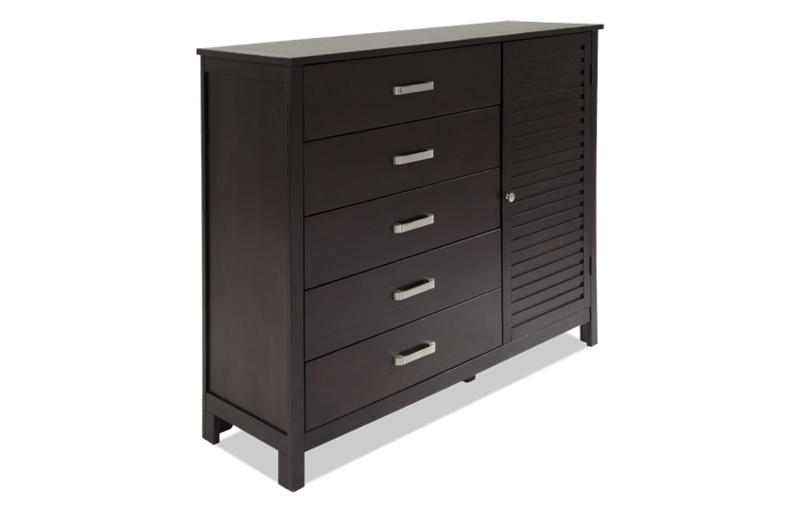 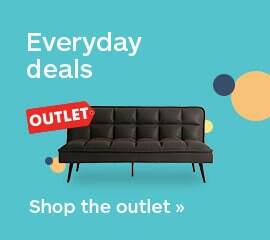 My Dalton Dresser offers storage without compromising style! 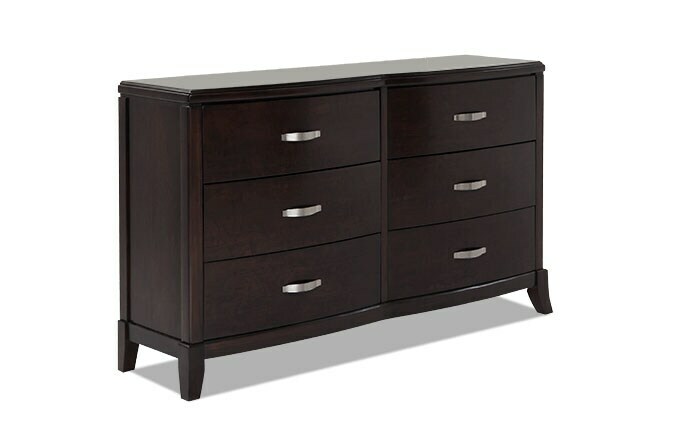 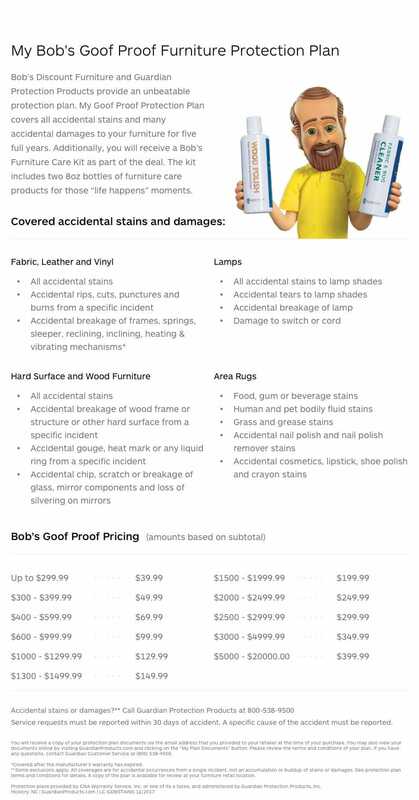 The rich finish with sleek hardware offers an elegant look. 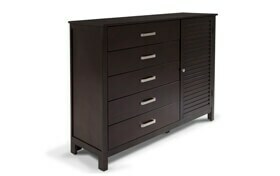 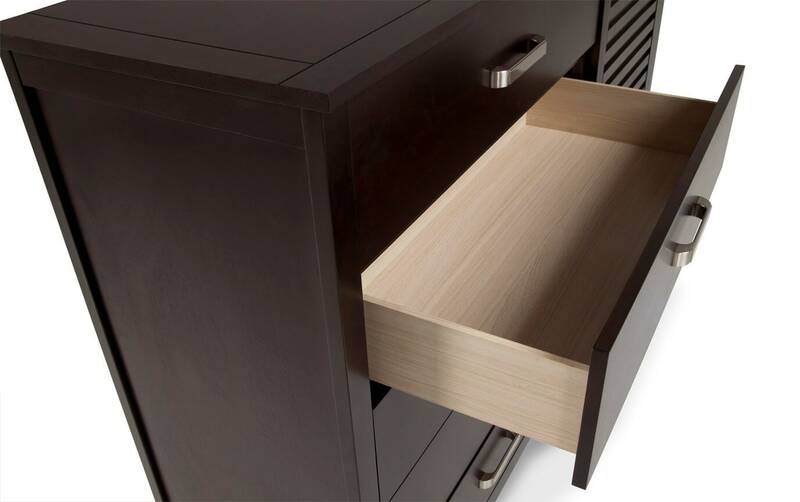 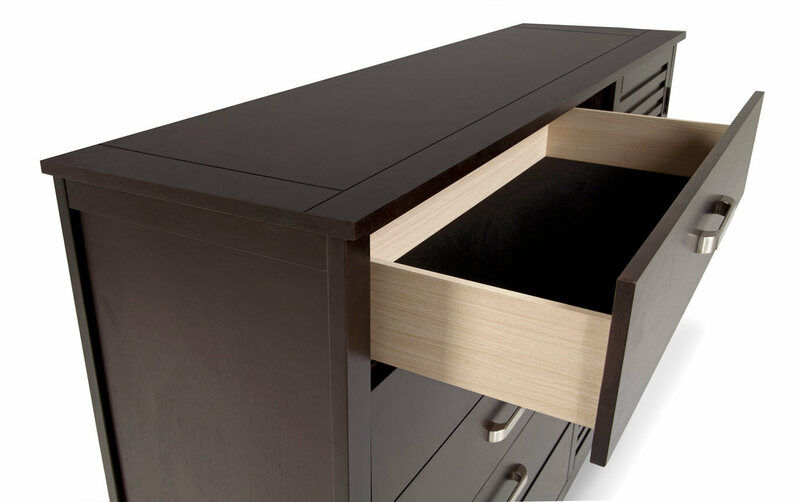 Plus the felt lined top drawer adds to the quality of this 5 sliding drawer chest with side cabinet door.